For over 25 years, The Narrows Restaurant has been providing Maryland Eastern Shore and the Annapolis areas with the finest offsite catering. If you are planning a business meeting, wedding reception, bridal shower, retirement party or any other event we can create the perfect event for you. 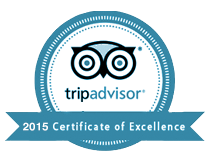 Our staff is professional, experienced and willing to design a custom menu for any occasion. We offer a variety of services including onsite food preparation, delivery, setup, clean up, bartenders, servers and rentals depending on your needs. 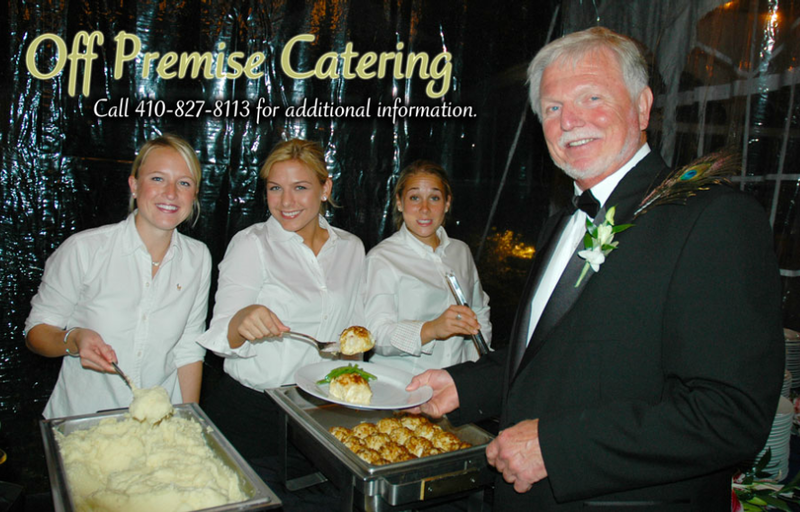 Please call 410-827-8113 for additional on and off site catering information.